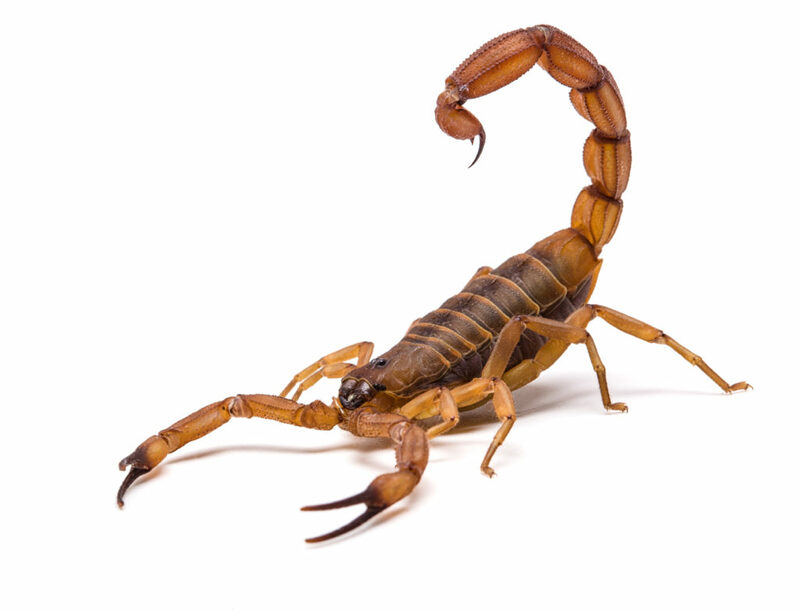 What salespeople and business owners can learn from the story of the scorpion and the frog. I just had lunch with the best salesman I know. He works part-time in a highly competitive, cut-throat industry. One I used to work in. He’s been doing it for a decade, or maybe longer. And although he only works part-time, he out-bills his full-time colleagues every single month. I’ve been trying to bottle his secret sauce for as long as I’ve known him. Today, though, I got a glimpse of the ingredients that go into what makes him who he is when he told me the story of the scorpion and the frog. A scorpion, crossing the desert or the forest or wherever they live, comes to a river. Scorpions can’t swim, so he sits down to take his breath and assess his options. He spots a frog doing push-ups on the river bank and hatches a plan. He approaches the frog, puts on his friendliest “I’m not a threat” face and asks a frog to carry him across a river. The frog thinks for a little. His entire life he’s been urged to avoid scorpions like the plague. But he’s also been raised to do a good turn when he can, to offer charity and to solve problems logically. His charitable and logical side win out. The frog agrees that it would be stupid to kill them both, and so he tells the scorpion to jump on his back, and crosses the river. When they’re halfway across the river the scorpion can’t control himself and lifts his stinger. The frog, even though he can’t see what’s going on, feels uneasy. The uneasy feeling is instinctively right. The next thing he feels is the stinger being brought down hard into his back. It’s painful. His legs start to go numb. He realizes he’s not going to make it to the other side, with or without the scorpion. they’re both doomed. This story might be about the irredeemable nature of wrong-doers. The futility of rehabilitation. The issues with trusting too readily. Or it might be about being true to yourself. Never forgetting where you came from. Not changing your spots. But I like the version where it’s about doing your job. If you’re a scorpion, you sting. If you’re a data-entry clerk, you enter data. If you’re a business owner, you sell. Just as scorpions don’t forget to sting, and data-entry clerks don’t neglect to enter data, business owners can’t not sell. It’s quite literally their job. It’s quite literally your job. You don’t necessarily have to love it (although it helps if you do). You don’t have to be enthusiastic about it (although it helps if you are). You just have to have collected enough experience and data points to be confident about it. That’s the secret of my friend’s success. He has a job to do, and he does it. It’s what he gets paid for. It’s that simple. His experience has proven that even if he’s having an off day, he can fall back on his training and his discipline to get the job done. It’s not a “failure is not an option” thing. It’s not a hustle and grind until you succeed thing. It’s less macho and more straightforward than that. If you can identify the non-negotiable tasks, duties and responsibilities that need to be performed by you or your team to make the sale happen, and you do them consistently, then you might surprise yourself when you “sting” more frequently. Selling needn’t be tough. You just have to decide that it’s your job. And if you need help with that, it’s within my nature to help. You might say it’s what I do. Have a look at The Advisory Board and get in touch if you think it’s a fit.